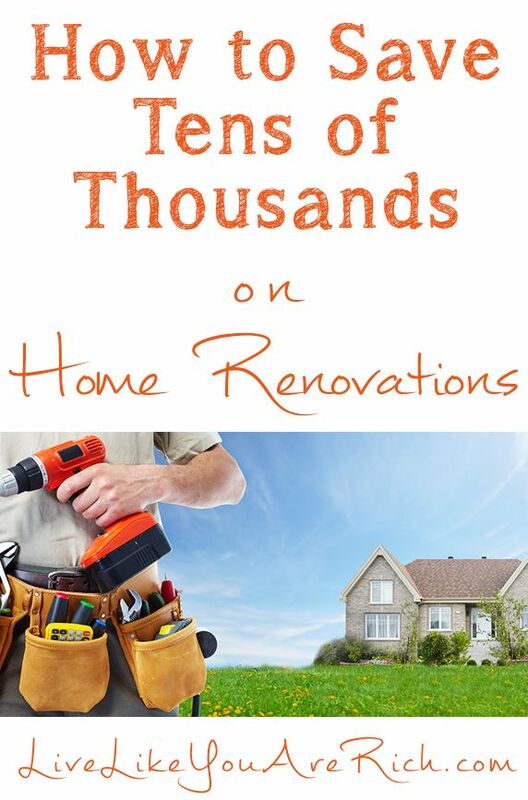 Today I’m continuing on with my renovations series. I’m about halfway through. See below for the link to other before-and-afters. 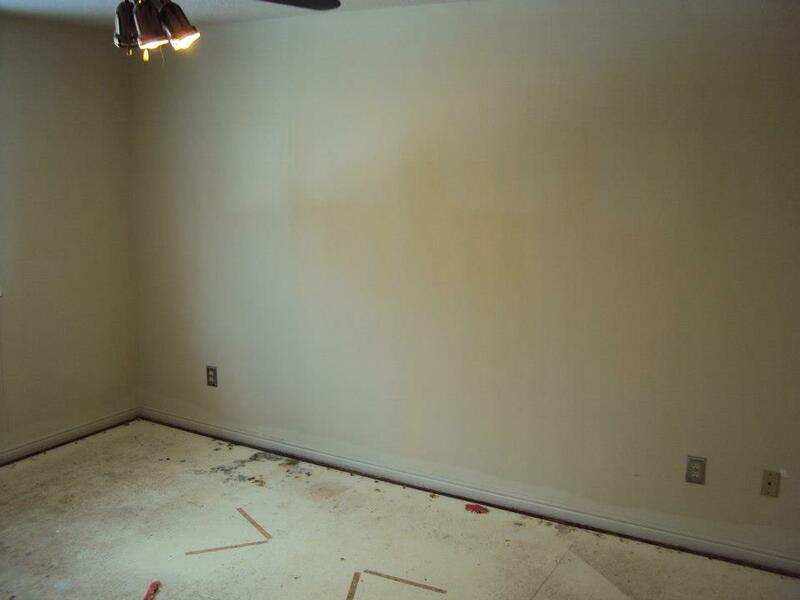 This is the master bedroom ‘before.’ There was water damage, so sections of the subfloor had to be removed and replaced. This is after the subfloor was fixed: with carpet, paint, furnishings, and decor. It seems like light, white, and bright is in style right now. I see gorgeous master bedrooms with white walls, white carpet, white bedding, and a few colored accents—they are truly beautiful. But they aren’t really me. I’m a color girl. 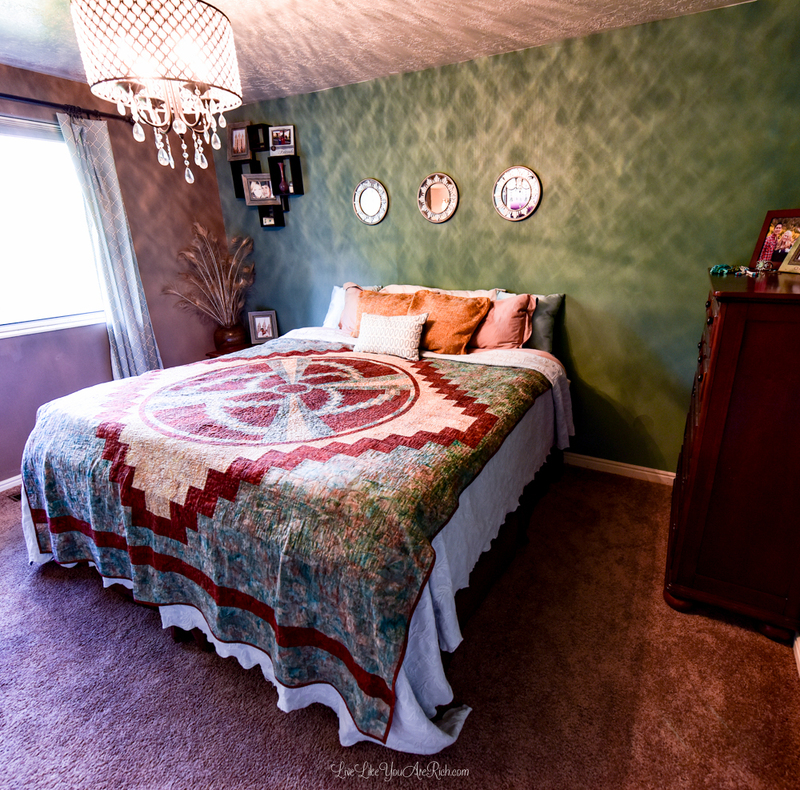 I debated a little in posting my master bedroom remodel because it is NOT the trend on Pinterest and online. Ultimately, I decided to post it because I believe everyone should decorate in the style they love. If you are the white and bright type, a color type, a dark romantic type, or some other type/mix, embrace it! Don’t try decorating your own home in styles that you don’t love! Choose a style and color palette that you will enjoy for years to come. I went with a color-rich charming Southwestern/Native theme. The result is a master bedroom I really like and have enjoyed for over four years now. You don’t have to spend a fortune decorating a master bedroom either. 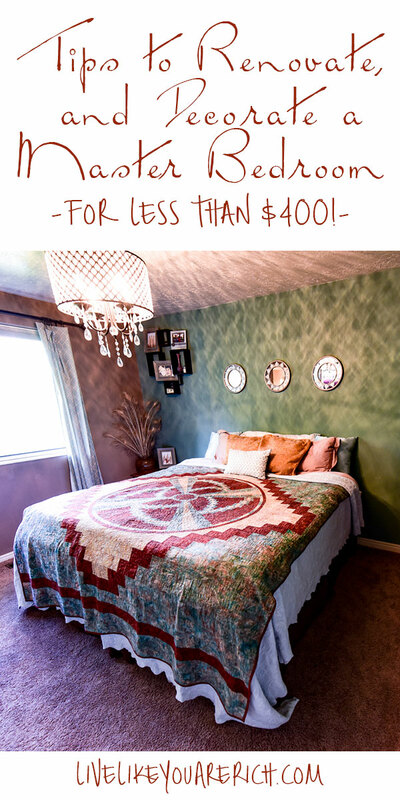 Here is how I furnished and decorated this room for under $400. I found the side table at a garage sale for $15.00. 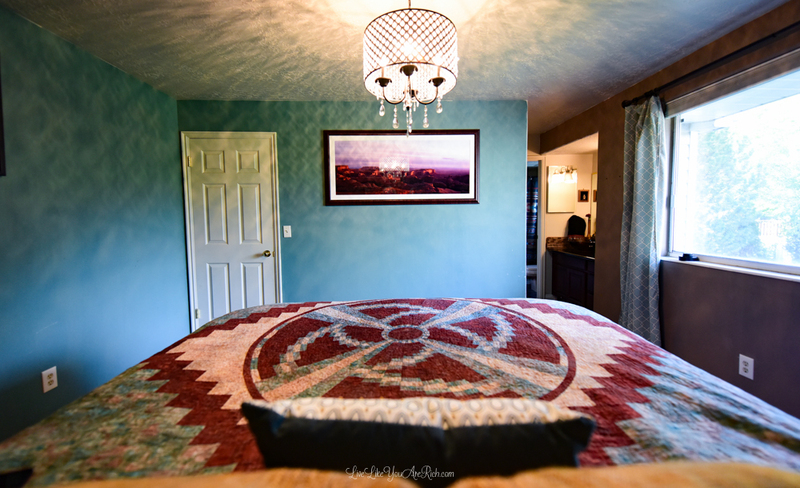 Bedding: The custom blanket was a gift from friends. 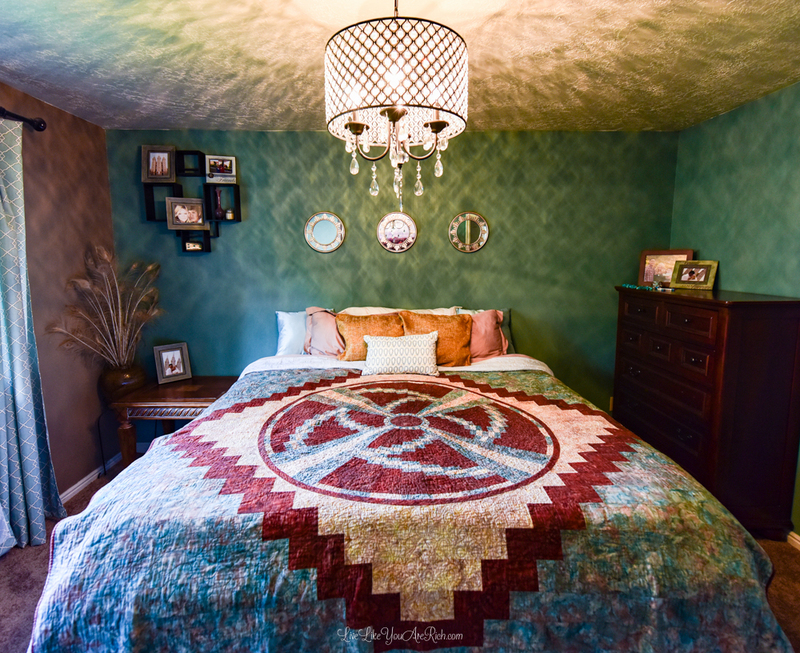 I was eyeing this gorgeous comforter from Pottery Barn and later that week found a similar blanket at an estate sale for $1.00! I saved a few hundred on that find!! The big pillows are Charisma down alternative (love these!). The decorative pillows were from thrift stores, yard sales and were washed well. ~$50.00. The decorative mirrors were found at JC Penny (similar here), and with a coupon cost $20.00. The plant and plant stand were $1.00 and $3.00 at an estate sale: $4.00. The crystal chandelier was from a home decor barn. The woman sells new items for less: $225.00. Wall art: My uncle painted the horse and gave it to us as a gift, and I don’t include family photos in the cost. The paint was a couple of misted gallons that mixed together for the color I was looking for: $5.00. The curtains I made (tutorial here) but then I found new curtains at a garage sell that I like better for the room (unpictured). They were $1.00 a panel and I bought four: $4.00. I plan on selling these curtains that are pictured on the local classifieds. Curtain rod amazon: Total: $45.00. I inherited the dresser from my grandmother. The king bed was a gift from my grandparents. Intersecting floating shelves (similar here): Also a gift. We did have to pry up old floor board and install new ones. I honestly cannot remember how much this was but I wager it was about $250. The new carpet (remnant) with padding plus installation was about $375. So the total room was done for just about $1,000.00! I’ll post the master bath reno soon. UPDATE: The master bath is posted here. 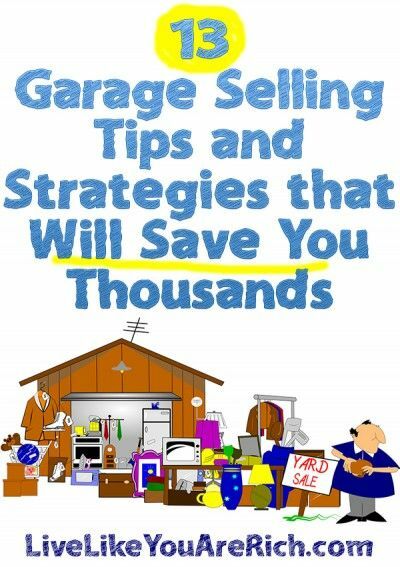 Don’t miss my garage sale-ing tutorial on how to save thousands garage sale-ing efficiently here. « The Back To Basics Living Bundle—Save over $520! You’ve done a lot with a little bit of cash! Congrats on being thrifty and creative! What a great job you did. And yes you have to decorate how you want! Thanks for linking up at the Thursday Favorite Things Blog Hop. Brilliant ideas! This bedroom is look absolutely amazing. We are going to renovate our master bedroom end of this month. We will paint our bedroom with off-white color. 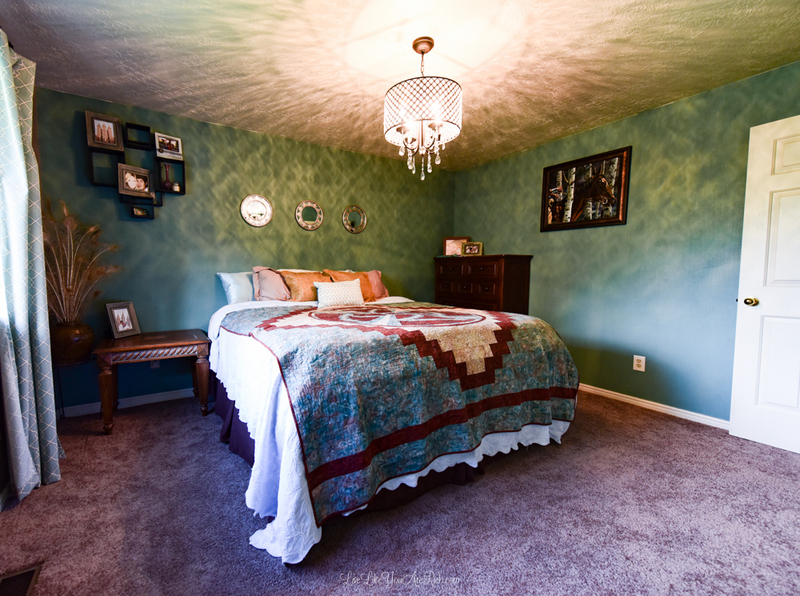 Thanks for sharing these creative ways to renovate and decorate a master bedroom. Very helpful. I’m going to move new house. These are nice recommendation to decorate it. Thanks! I’m glad this helped you! Thanks for stopping by. Great idea! This is exactly what I need for my new house. Thanks! Jenna- You’re welcome! Good luck to your room renovation! hey, @admin it is amazing. Your suggestions make a lot of sense and it helped lot.